The Technical Assistance aimed to provide the Ministry of Higher Education of Angola an analysis of the costs of the Higher Education subsystem and possible financing models, to support Government’s decision-making process. 1. Support the Ministry of Higher Education of Angola in the analysis of public and private funding in the higher education subsystem, by degree and subject area. 2. Support the Ministry of Higher Education of Angola in the development of a simulation model and a financial framework for higher education, according to different scenarios of public funding and the contribution of families. 3. Support local capacities for the analysis of public and private funding for Higher Education and for the development of simulation models for the financial framework. The Technical Assistance promoted an active engagement of Key stakeholders, notably GEPE (Statistic and Planning Office) of the Higher Education Ministry; 64 Higher Education Institutions (public and private), including meetings with members of the Board of some of them; and Teachers and Students. 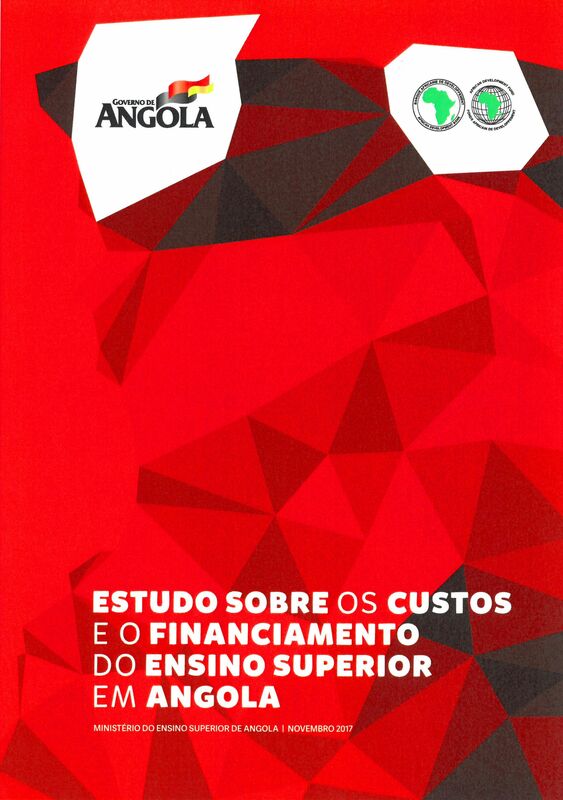 See here the Study on the Costs and Funding if the Higher Education subsystem in Angola (portuguese version).